Today’s post is all about the ultimate investment piece: the biker jacket. We firmly believe no wardrobe is complete without at least one. Think about it – a decent biker jacket (whether leather, faux leather, suede or suedette) goes with essentially anything. 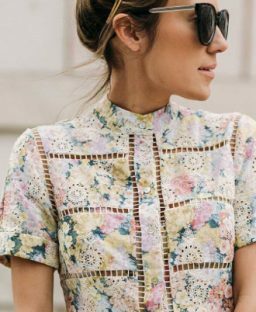 Throw one over a ditsy floral dress and ankle boots for a chic yet laidback style. Or wear yours with a cami and jeans for the perfect day-to-night outfit. 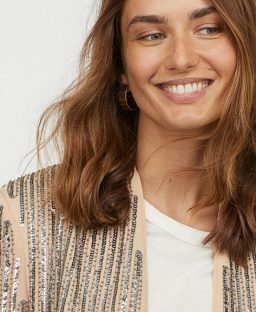 This year we’re seeing lots of fun fashion forward styles with embroidery details, slogans and embellishments. But that’s not to say that the simple and classic biker jackets are still as popular as ever. 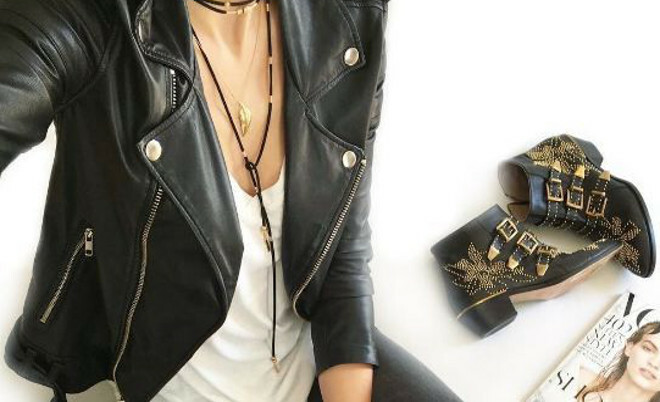 They’re extremely versatile and instantly add a cool rock chick edge to whatever you’re wearing. 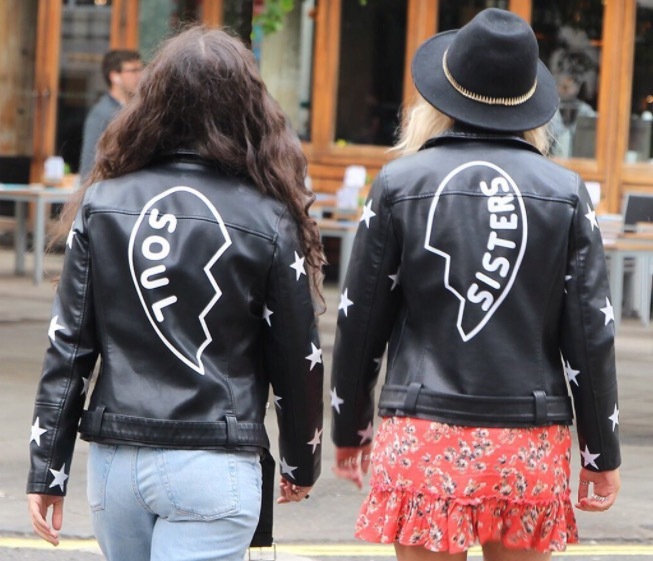 Are you a biker jacket fan too?